As a member of the Hakluyt society, you are entitled to a 40% discount on Hakluyt Society volumes, both the original format and print-on-demand (when available). 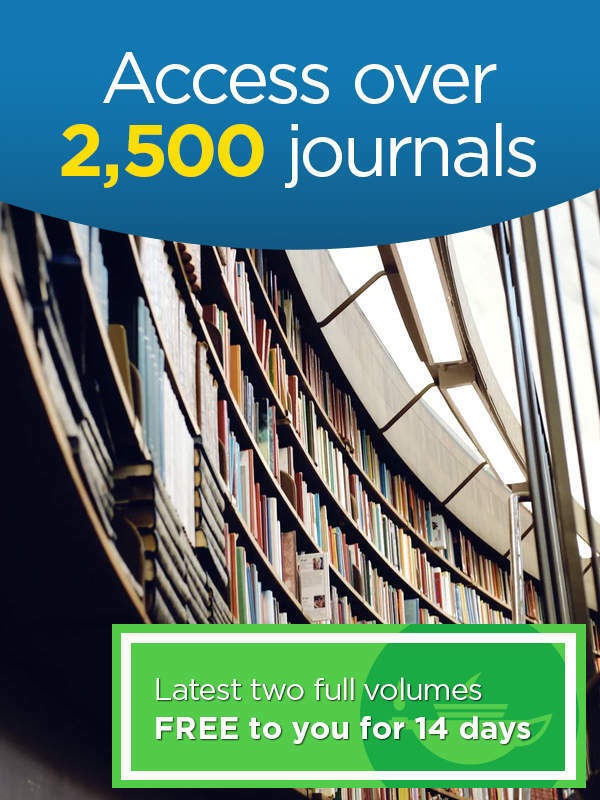 In addition, you can also enjoy a 20% discount on all books in the Routledge catalogue. Please visit your the Member's Only area on the Hakluyt website for information on how to claim your discounts. Are you a published author already and wondering how to increase the discoverability of your book? 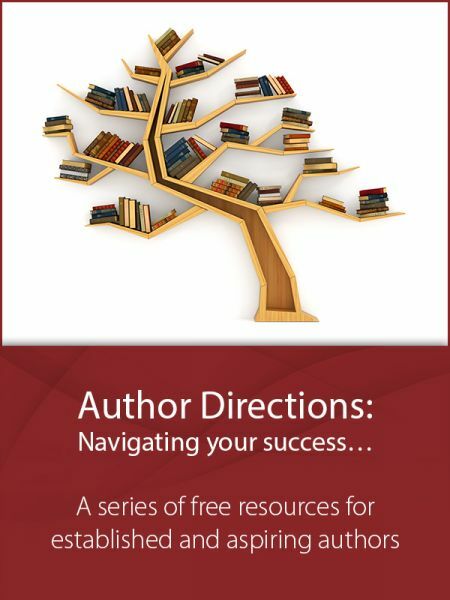 Wherever you are on your author journey, you're sure to find our range of Author Directions FREE resources helpful.